» Will the Porsche 996 become a Collector Car? Will the Porsche 996 become a Collector Car? The Porsche 996 is the least expensive 911 you can purchase at this time. 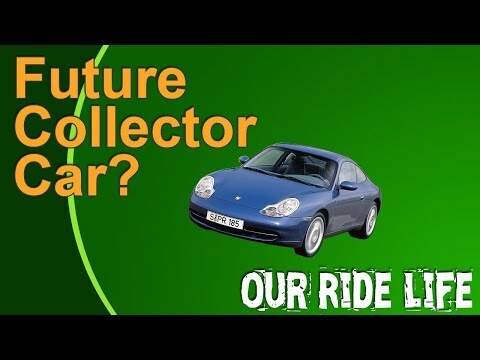 This video talks about if it will be a valuable collector car in the future. What do you think? Will the 996 become sought after?